The horror genre received a massive boost when it entered virtual reality. You thought the games on your TV were scary? Try putting on a headset and letting the horror surround you on all sides. It’s an entirely new level of terrifying when done correctly. 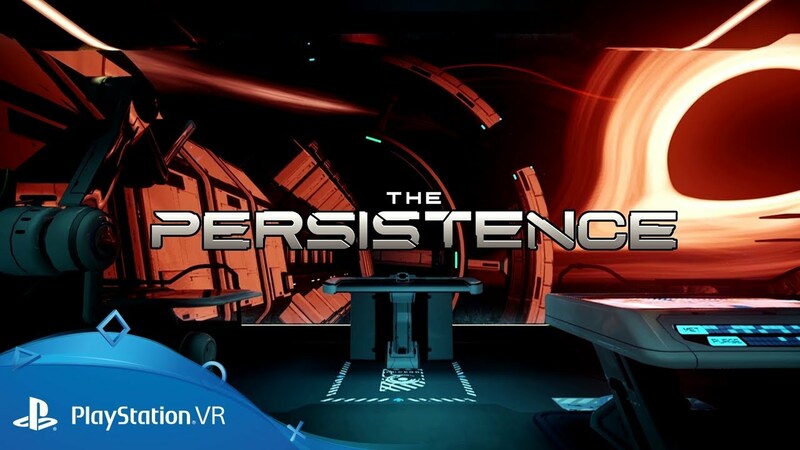 The Persistence is here on PlayStation VR with the promise of procedurally generated horror with roguelike mechanics. 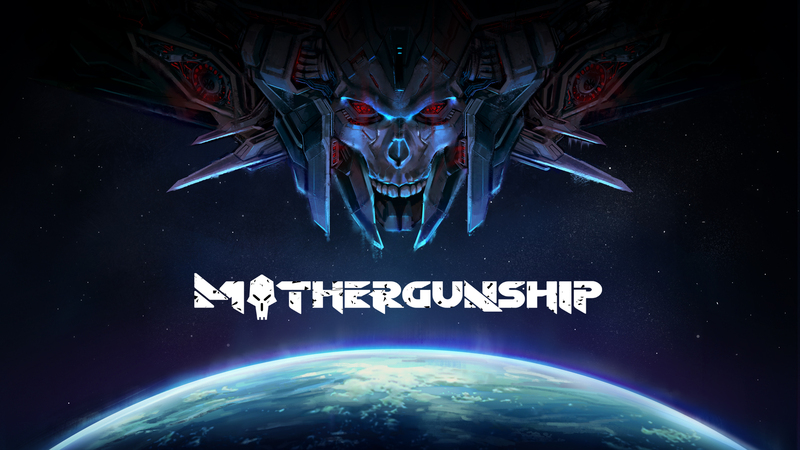 Bullet hell shooters are often played from an isometric perspective, in order to see the true scope of everything flying at you, but MOTHERGUNSHIP is changing things up by switching the perspective to a view. Fresh ideas are hard to come by in our modern world. 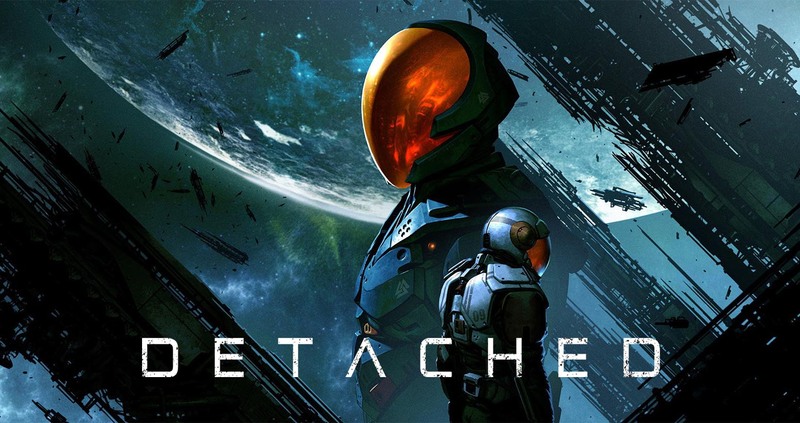 Everything has been done before, in some form or another, so for a game to feel like something brand new, it really has to do something different. 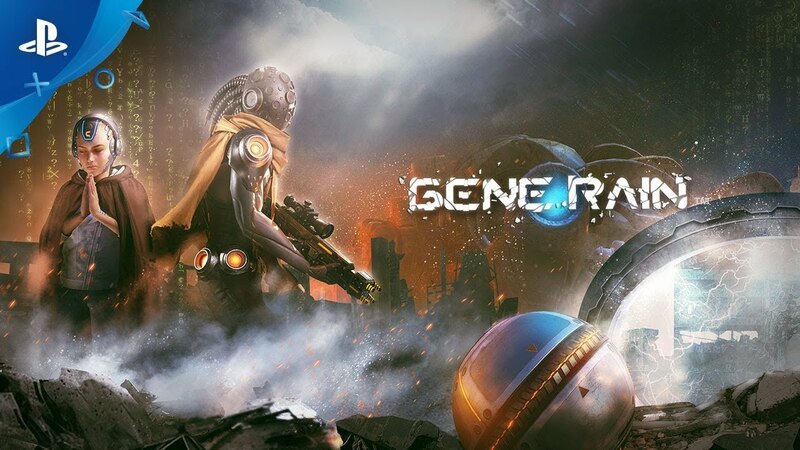 Gene Rain is a third-person shooter that makes a lot of promises regarding its story and enemy AI, but promises are one thing, gameplay is another. I’ve had mixed experiences with card-based games. While they certainly find success, many of them fail to create an engaging gameplay loop or force you to spend too much time building decks and strategizing instead of actually playing. We’re at the point now that PlayStation VR has a healthy selection of titles at a wide range of price points. If you want a shooter, you’ve got plenty of options. Given this fact, Dark Legion manages to stand out with a very budget-friendly price point, full locomotion, and solid use of the PlayStation Move controllers. 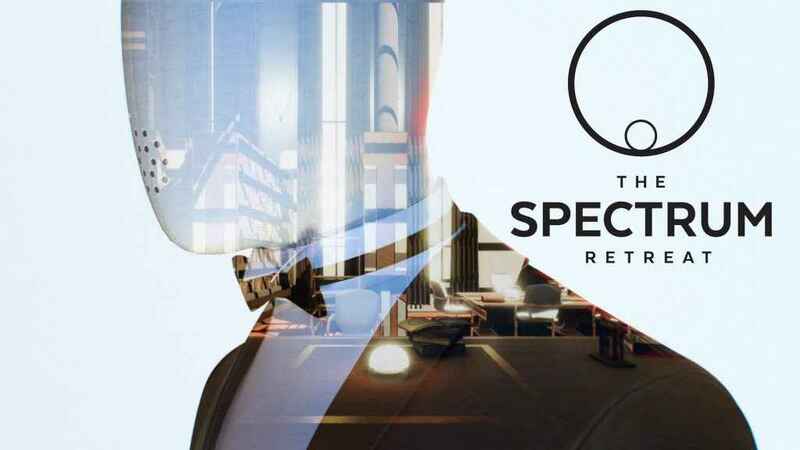 I have played a lot of puzzle games on the PS4, so for one to stand out from the pack, it needs to do more than just offer head-scratchers. 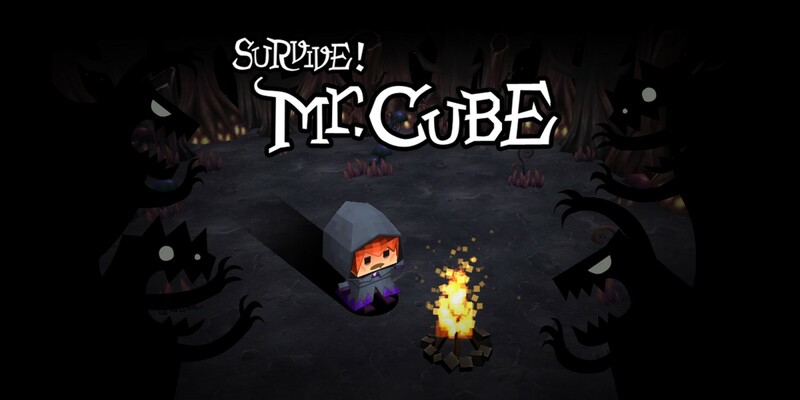 In fact, the best puzzle games I’ve played are the ones that manage to weave a tale that is just as thought-provoking as the puzzle it contains. The folks at Three Fields Entertainment have a reputation that precedes them. 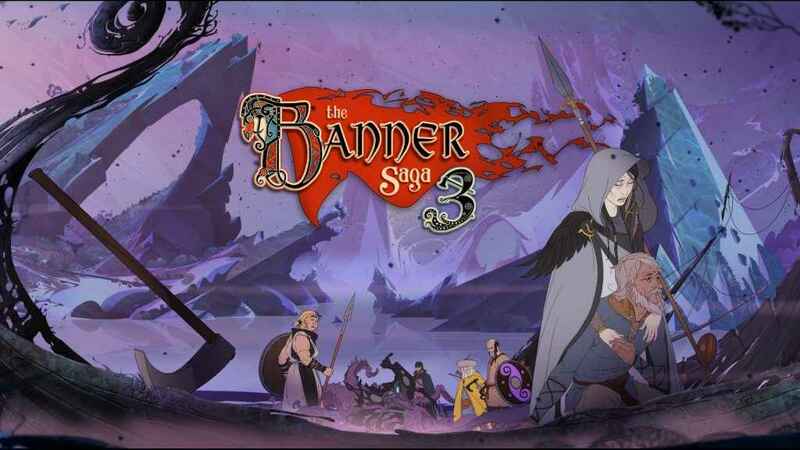 Known for their work on the Burnout series in the past, this studio has been primed to make their own racing game since they first emerged into the spotlight. 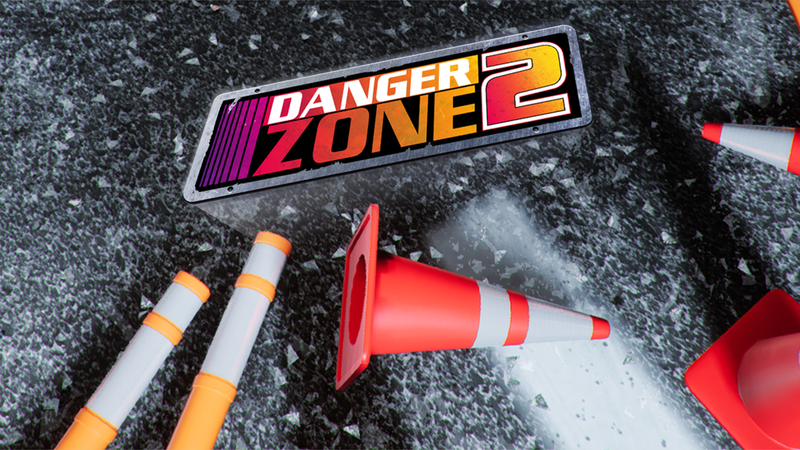 With the original Danger Zone, we got our first taste of their signature crash mode style. You may or may not have heard of a genre of action RPGs called “clickers.” These games usually involve tapping your smartphone screen or your mouse repeatedly to fight enemies and progress. It’s one of those things that could easily be a boring grind, but with the right recipe, it could be something special. 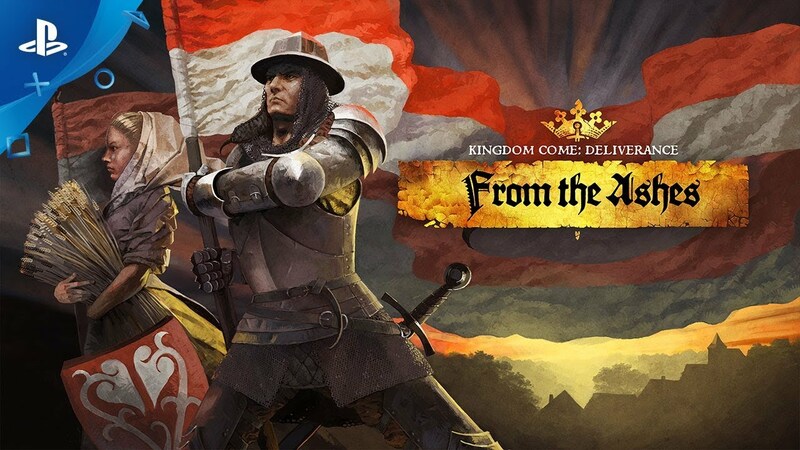 Kingdom Come: Deliverance was, and still is, a unique RPG that focuses more on realism than anything else. Gone are the dragons and spells you’re used to, replaced by historical accuracy, personal hygiene, and the problems of a boy thrust into the world of men. Black Ops IIII Beta Weekend 2 -What's changed? Read more about Black Ops IIII Beta Weekend 2 -What's changed? Imaginary friends are something many of had growing up, and while they’ve been used for the crux of many a horror film, they’re not always bad. In Along Together for PlayStation VR, you play as the imaginary friend of a young boy or girl and help guide them through a variety of levels in the search of their purple dog, Rishu. 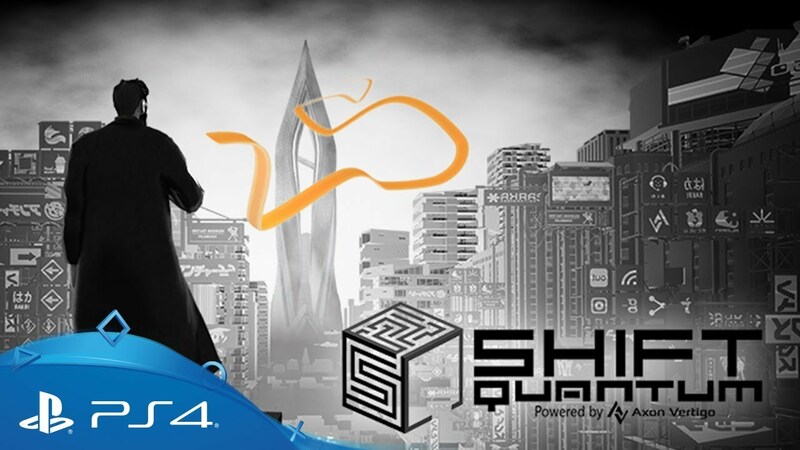 The Shift series of puzzles games have been available for some time on mobile devices, and as flash titles, but now the series has made the leap to PS4 with Shift Quantum. This puzzle title has a unique mechanic that allows you to essentially invert the world at will. The first weekend of the Call of Duty Black Ops IIII beta has come and gone. We’ve learned a lot about what Treyarch hopes to deliver, but a lot has already changed over the course of the beta and more changes are on the way. You can’t really review a beta, but you can certainly drop some first thoughts on an upcoming title. Some gamers are claiming that nothing has in CoD, but Black Ops IIII has definitely brought forth something different. It looks like a CoD game, but it feels different to me.